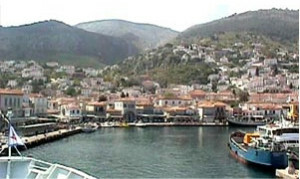 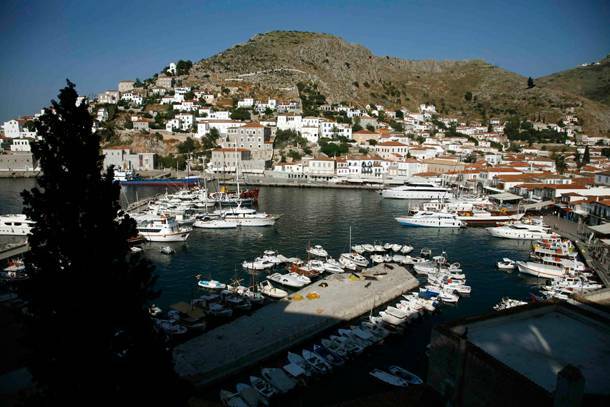 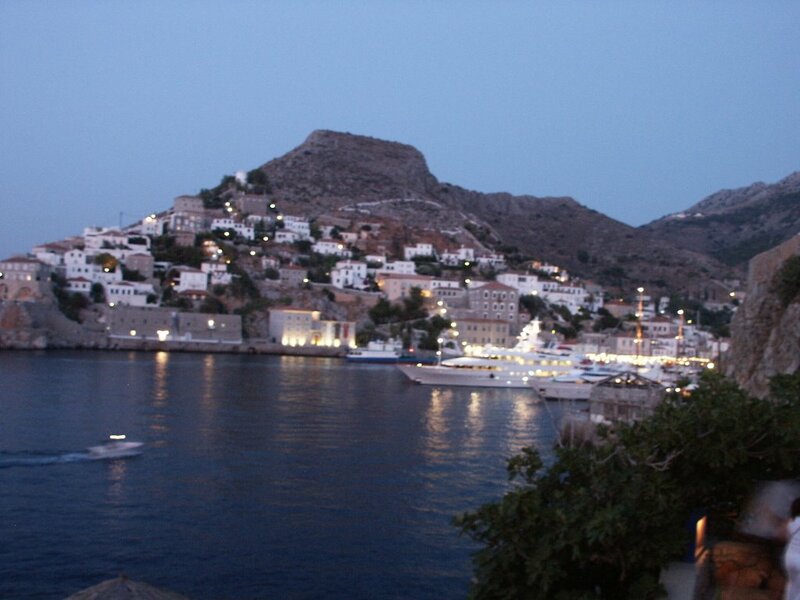 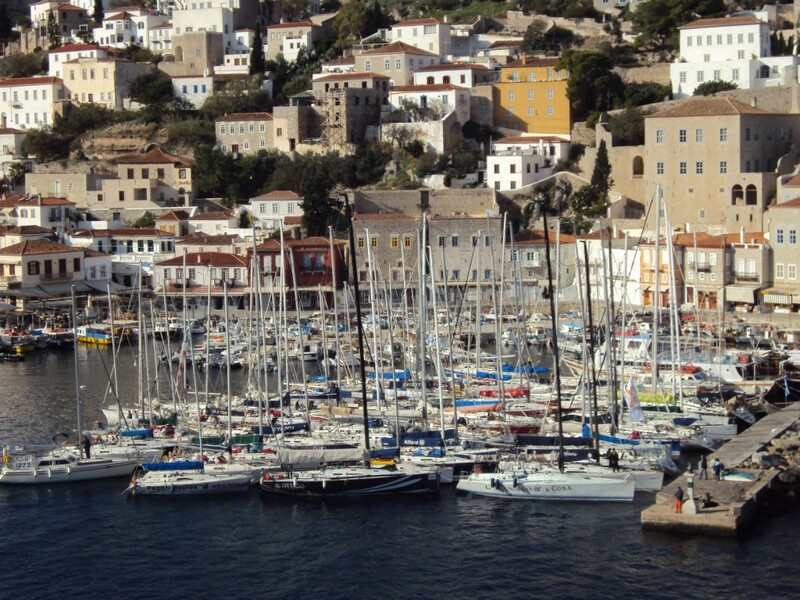 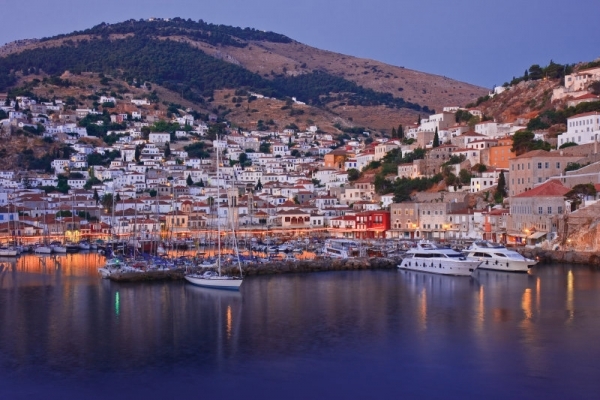 Hydra is an island that has been proclaimed a landmark preservation area which has as a result forbidden the use of cars. 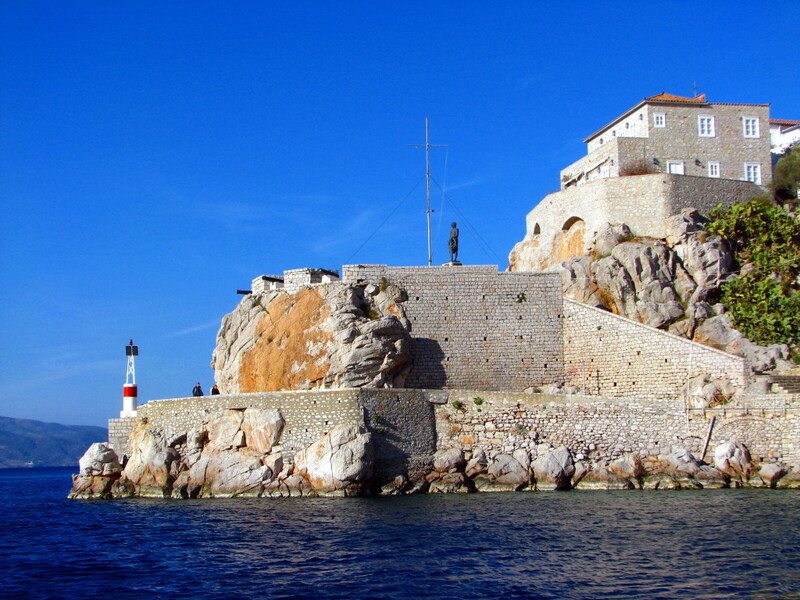 It is a truly unique island and this can be seen in its traditional architecture and unspoilt local colour. 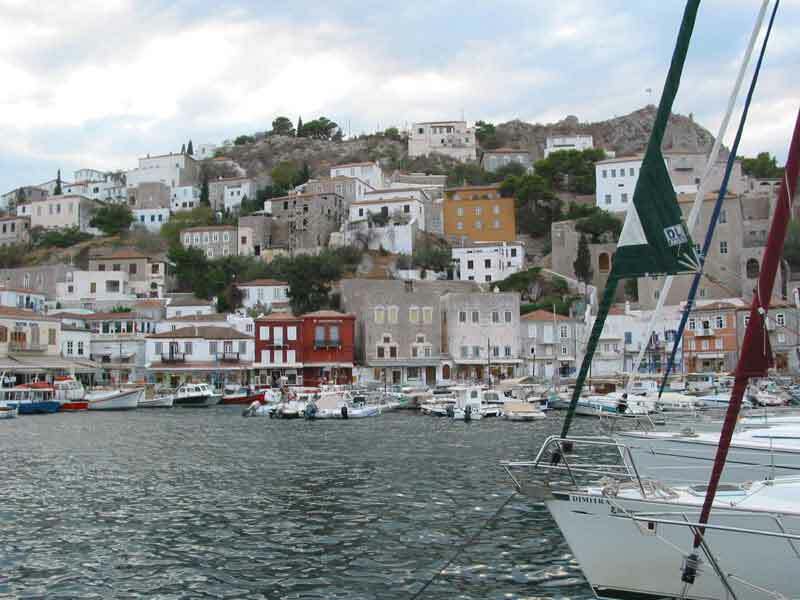 This island is loved by artists and its artistic past is made alive by the establishment of a branch of the Athens School of Fine Arts operating from the Tombazi Mansion overlooking the port. 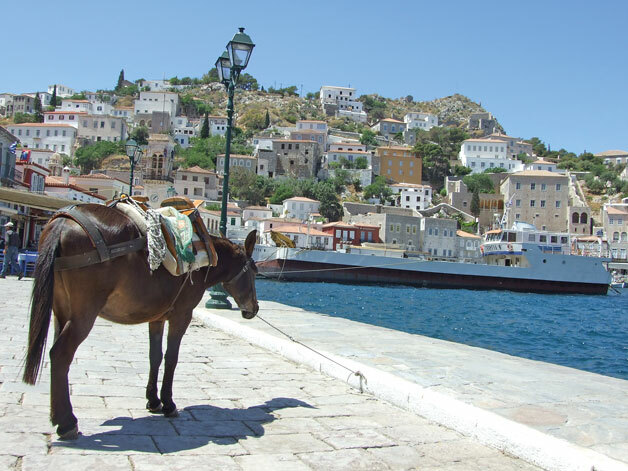 The deep-rooted naval past of this island can be seen by the cannons in front of the little harbor, the 19th century mansions which were owned by sea captains, made this island famous the world over, and, is also the home of the Merchant Navy Officers’ Training School. 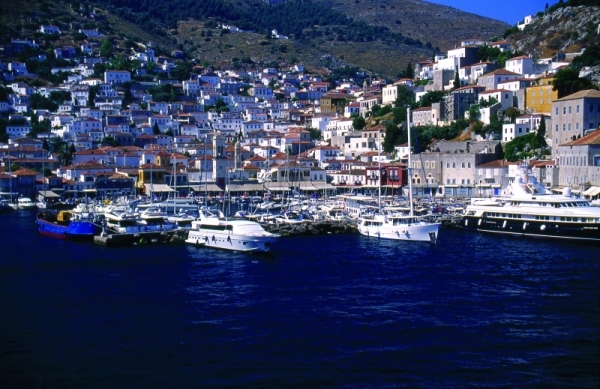 Hydra has good beaches at Kaminia, Molo, Palamida and Bisti. 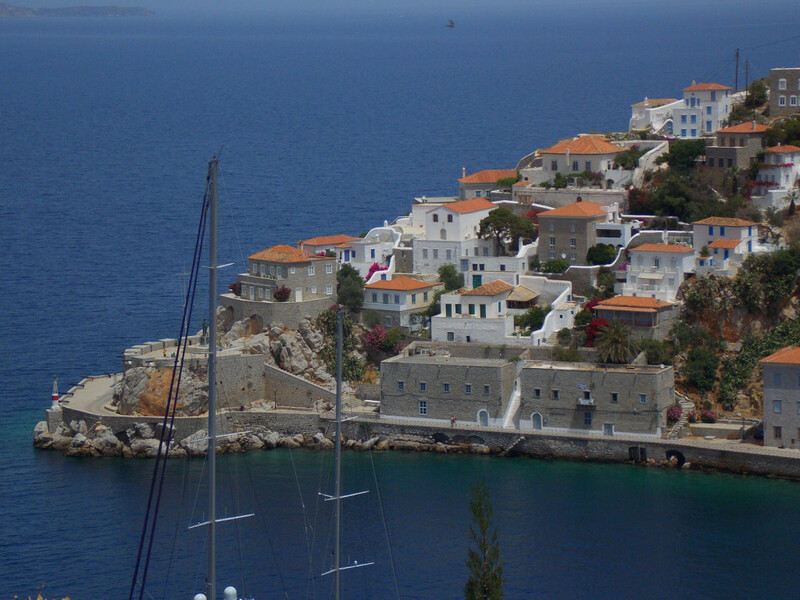 Not to be missed is a boat ride around the island to see the natural beauties of this island.